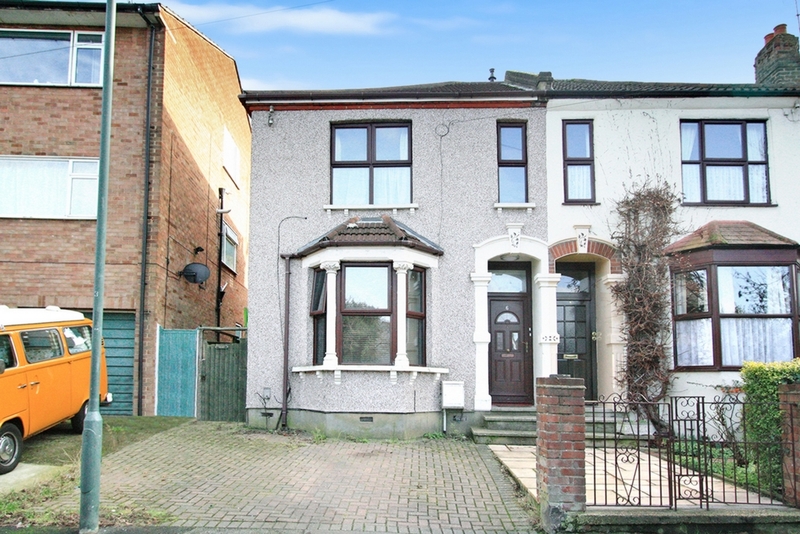 Ashton Reeves are proud to present this attractive Unfurnished 2 Double Bedroom ground floor maisonette in a Victorian style semi detached house situated in a popular part of Belvedere within close proximity of both Nuxley Village and Belvedere train station. The accommodation compromises 2 double bedrooms, modern bathroom room, reception with open plan kitchen, rear garden and off street parking. Wood laminate floors and double glazed throughout.